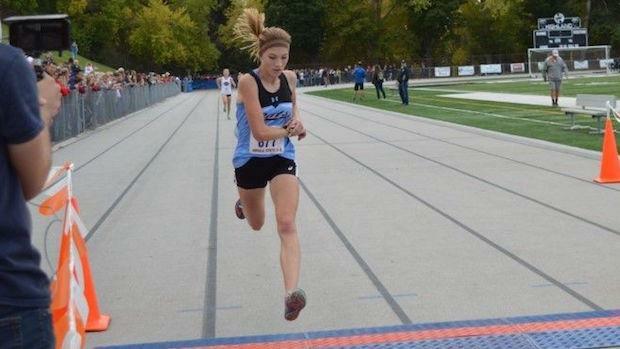 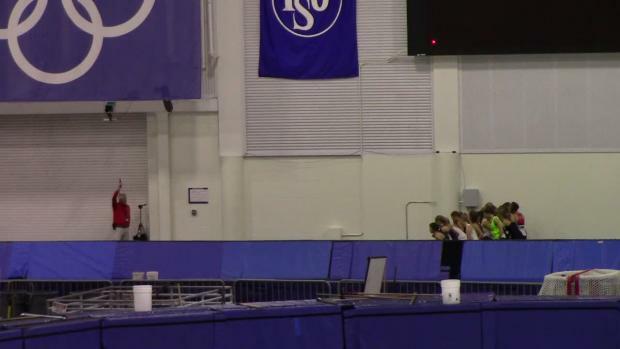 Who Improved The Most From 2017 To 2018 Utah State Meet? 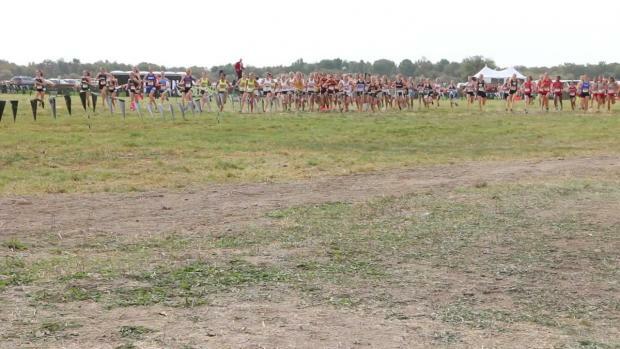 Arianna Steiner of Sky View improved by nearly 2 1/2 minutes from last year's state meet to finish 3rd in the 4A girls race with a time of 18:08. 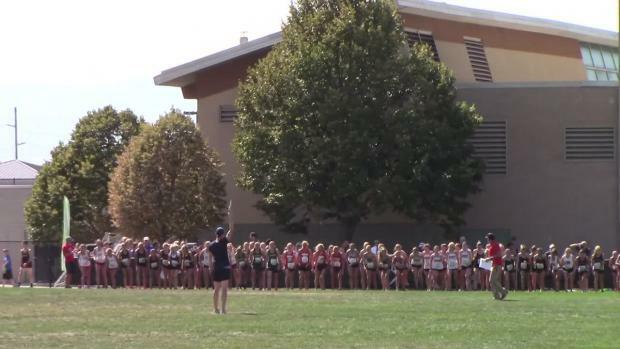 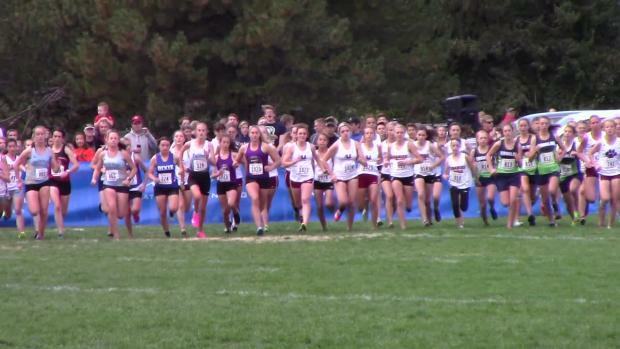 Check out the biggest time improvements by runners who competed in both the 2017 and 2018 Utah State Cross Country Championships.